Amazing Views! This lot sits at the back of the cul-de-sac and looks out over the valley. 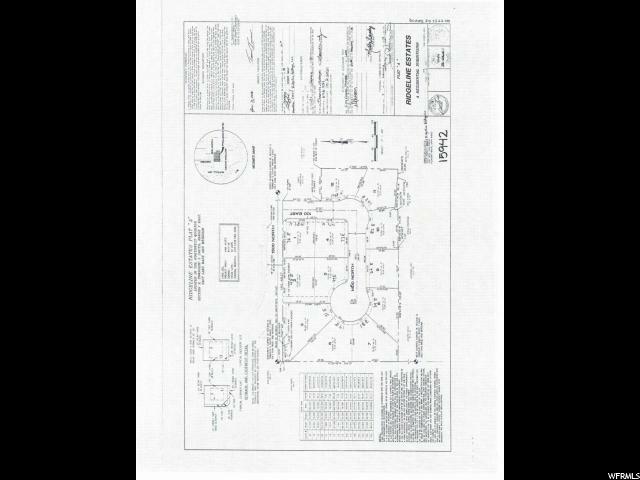 With a flat front and gradual slope it is perfect for a walk out daylight basement. 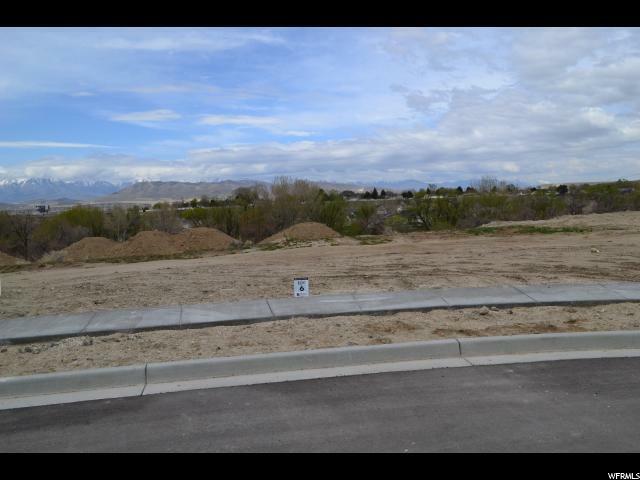 Ridgeline Subdivision is the newest development located on the bench of North East Lehi. 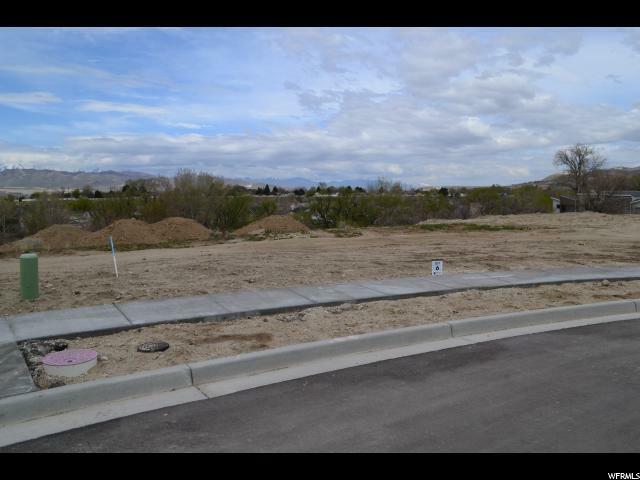 There is nothing like this on the market, this 11 lot subdivision boast great views of the valley and mountains. This development feeds into Skyridge High School. 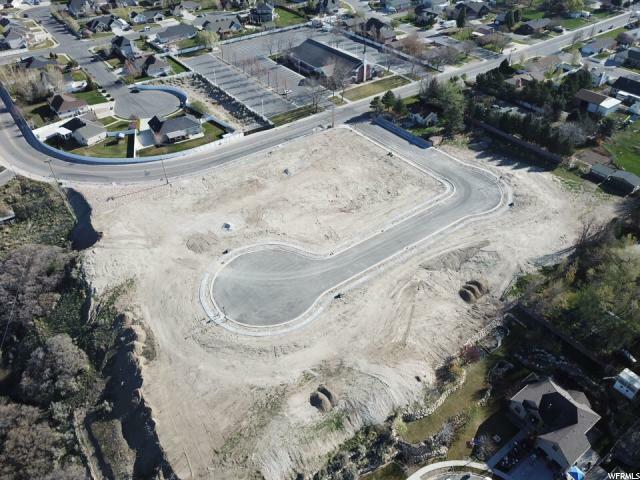 The preferred builder for this development is Nelson Quality Construction.